The second annual Alliance City Schools Coat Giveaway took place on Oct. 25 at the Alliance Community Center. 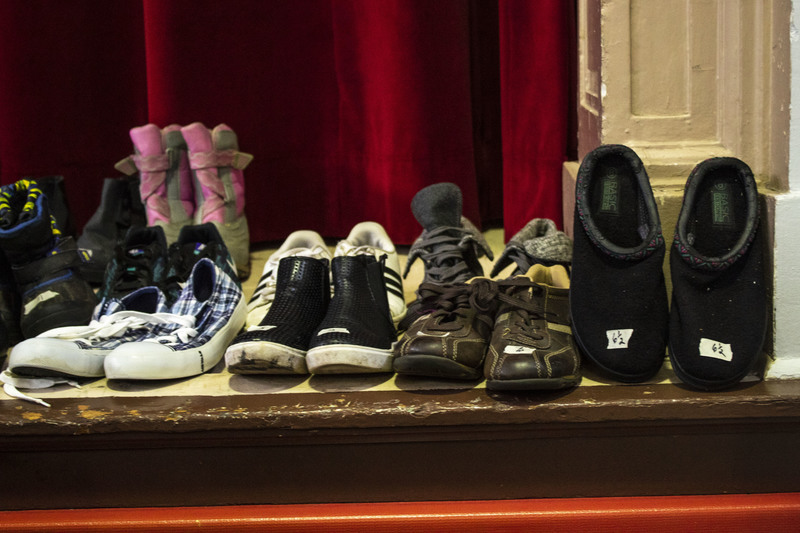 Students in need of a new coat for winter were able to attend and leave with more than just a new coat. When the first coat giveaway was held last year, about 75 coats were given out. 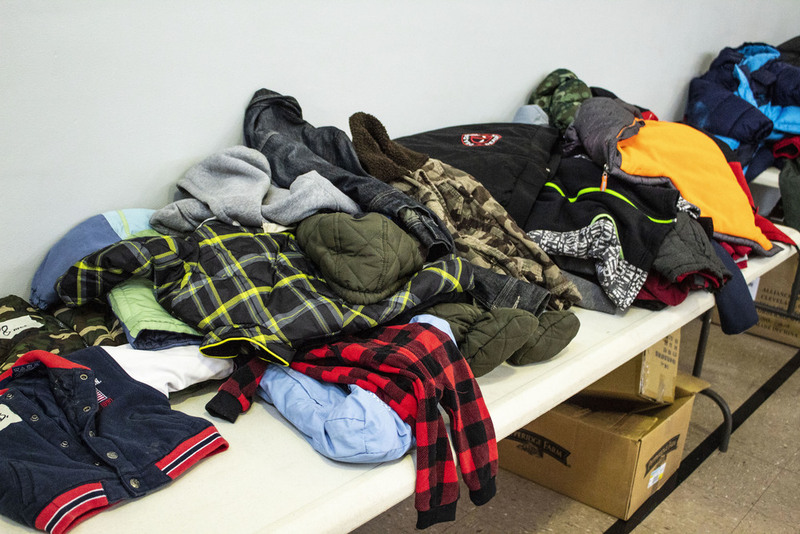 This year, approximately 175 coats were provided to local students and their family members. It wasn’t just coats that were given away. Hats, gloves, scarves, blankets, toiletry items and even soup containers were given to the students. ACS partnered with Michael’s World in downtown Alliance to provide as many students with coats and winter items as possible. Michael’s World provides free clothing items to the Alliance Community. Items left over from the coat giveaway were donated to the store to be passed out to community members in need. Michael’s World is located at 333 E. Market St. It is open Mondays from 10 a.m.-2 p.m. and Thursdays from 3-6 p.m. If a student was unable to find a coat in their size, they filled out a form to receive a coat within in the next couple of weeks. Every student in need in the district will receive a coat before winter. “We will always find a way to get them a coat,” French said. The event had many donors and supporters. Michael's World, Kidzone, Councilman Brian Simeone, Dave Thomas and many more. ACS is always looking for new partnerships to help meet the need of the district’s students. The give-away wouldn’t have been possible without the help of donors in the community and within the district. Every coat donated was a huge help and showed just how much the community is willing to support the local youth. 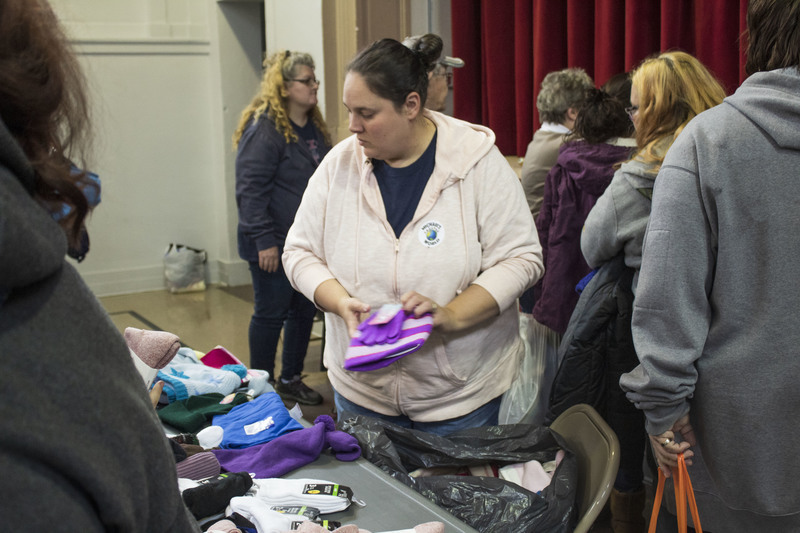 French, Robin Cain and Tracy Lewis, the three family support specialists, are planning to hold a coat give-away each year. To donate items, contact Melissa French at 330-821-2100 ext. 1619.